 TOP SHELF POLO: Count it! Pickup rules say yes, tournament rules say no. Whatever- awesome shots all around. those are some siiiick shots!